3 Must-See Theatre Shows This Summer! Enjoy watching theatre in Dubai? 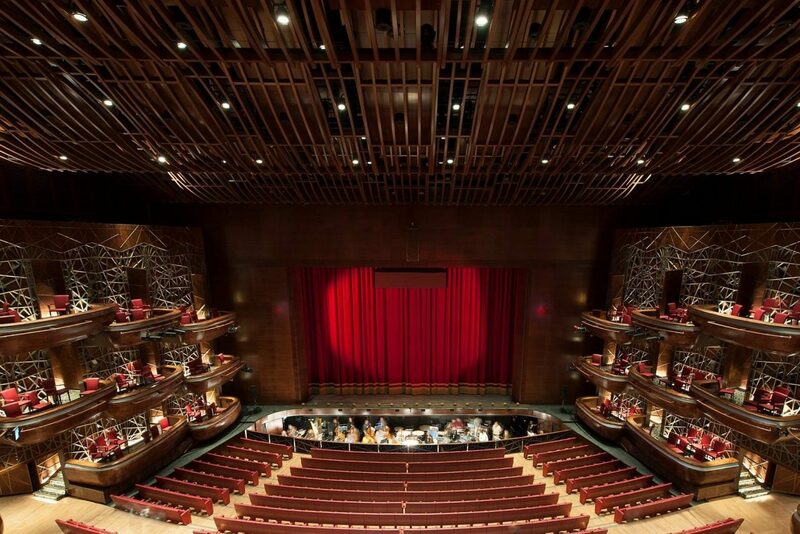 From must-see shows at the popular Dubai Opera to family-friendly experiences at DUCTAC in Mall of the Emirates, we’ve found the top theatre shows to watch this summer. 1. NT Live Screening: Who’s Afraid of Virginia Woolf? A National Theatre Live screening, this popular theatre show is set on the campus of an American college, and tells the story of a married couple and the toxic games that come their way. Master illusionists “Ahmed El Bayed” is coming to DUCTAC, ready to impress the people of Dubai. He is well known in the Arab nation for his daredevil stunts and exploration with urban legends. This breath-taking show is a comic opera in four acts by Wolfgang Amadeus Mozart. It’s based on Pierre-Augustin Caron de Beaumarchais’s 1784 play, Le Mariage de Figaro.